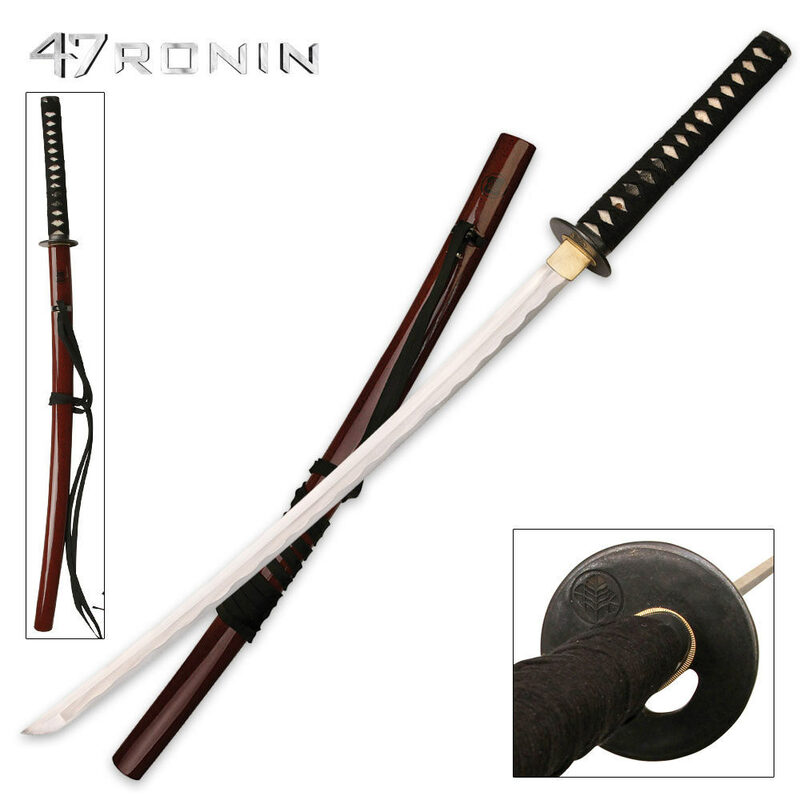 Own your favorite sword from the blockbuster hit movie 47 Ronin. This limited edition piece was strictly limited to only 2,000 pieces worldwide! This sword is not only a movie replica by also a functional work of art. It offers a 27" handforged 1045 carbon steel blade that is honed to a razor edge. 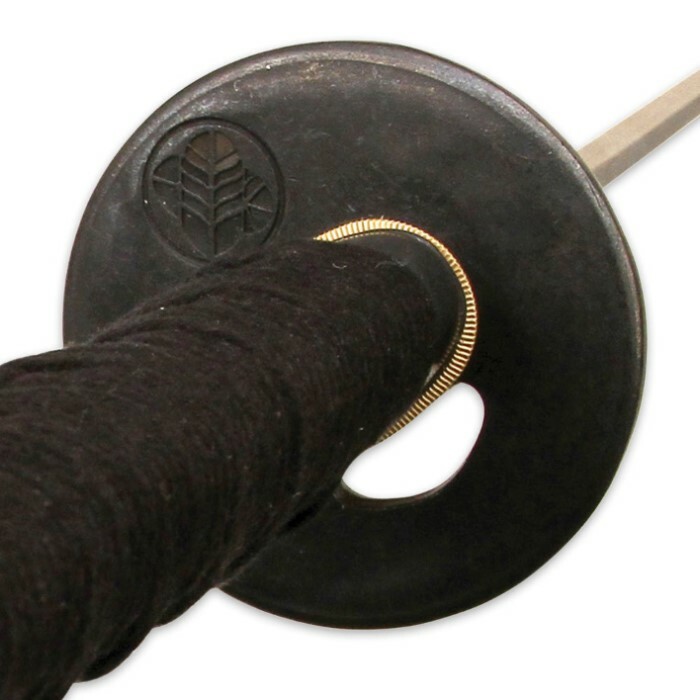 The handle is wrapped in genuine ray skin and traditional cotton cord. Includes a high gloss wooden scabbard to house your new favorite sword. 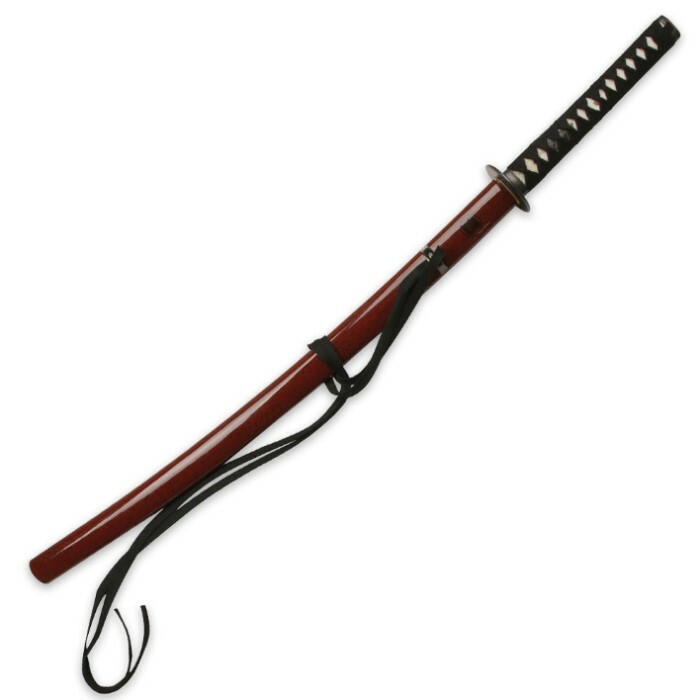 Overall length: 40 3/4"
The sword looks great and should be used first to destroy any copies of 47 Ronin within 100 miles. despite it's sad association, a beautiful sword. "blockbuster" tttthhhhpppptttt! If you want an authentic movie replica you can actually use.Buy this sword. This is definitely better built than the usual dull props the actors actually use in filming the movie. The sword comes sharp and battle ready right out of the box. This is one of the rare buys that can serve as a conversation and demonstration piece. For a reasonable price you can have a great sword for anybody's movie collection.